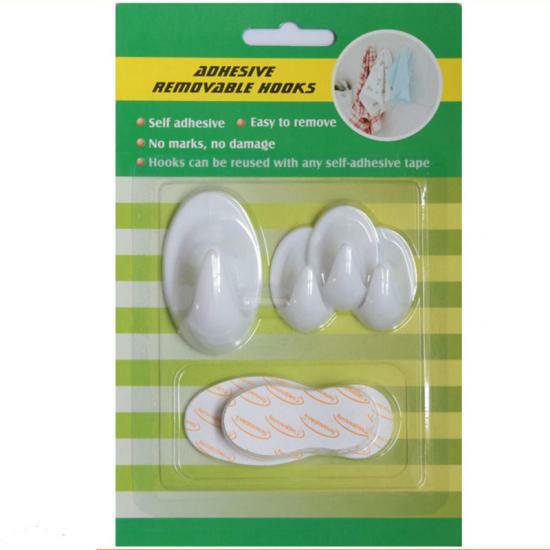 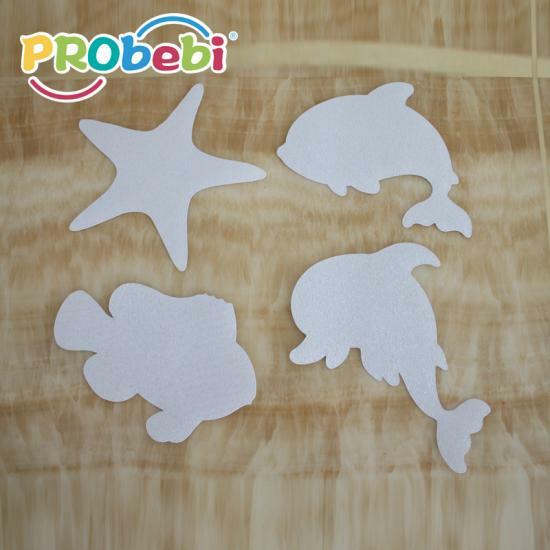 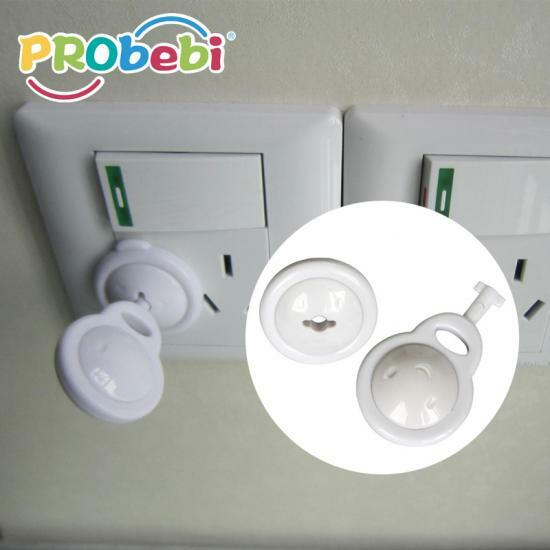 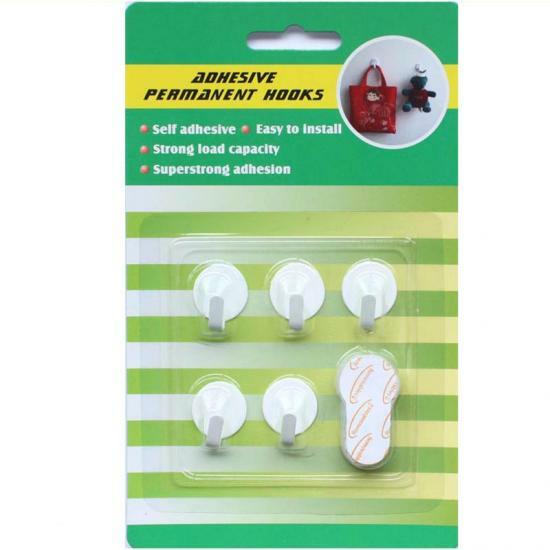 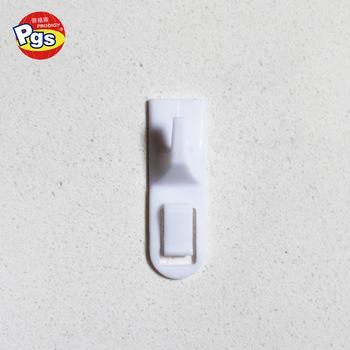 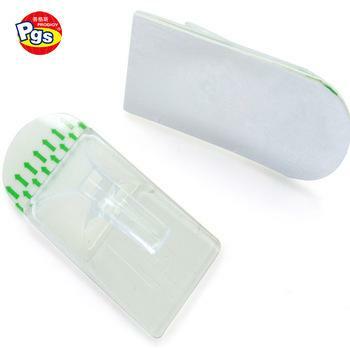 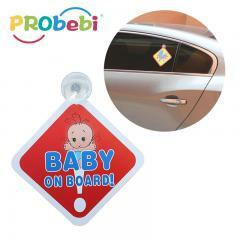 Plastic hook with high quality, no tool needed, no mark, strong sticker, apply for any smooth surface indoor. 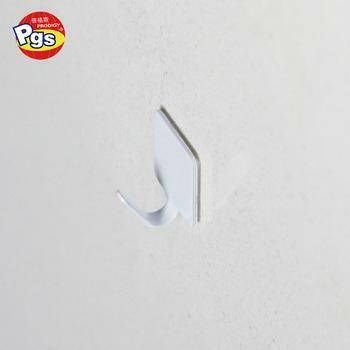 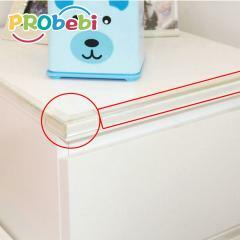 Wall sticky hook can be sticky in different narrow places, exploring a lot of space for hanging. 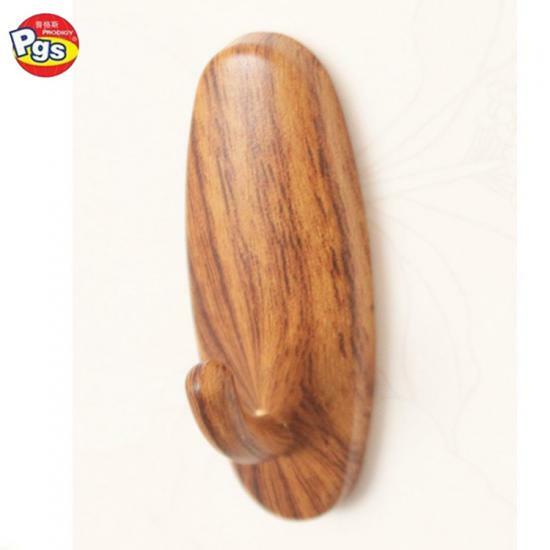 Our hook use a simple design, beautiful, economic, natural integrate into home environment. 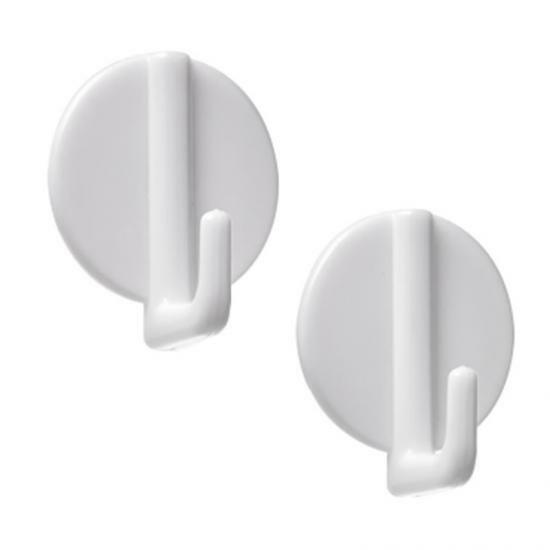 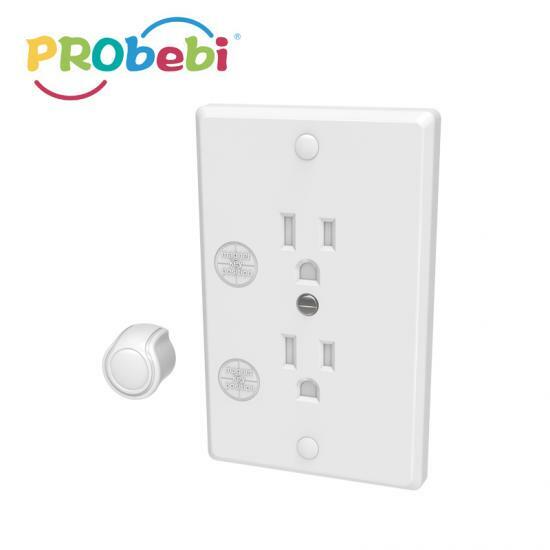 The hook is no holes, marks, or sticky residue on your walls, doors, cabinets, or closets; It is easy to use and help keep your walls looking beautiful. 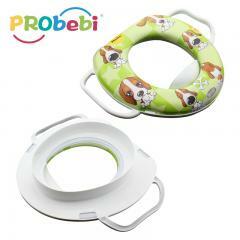 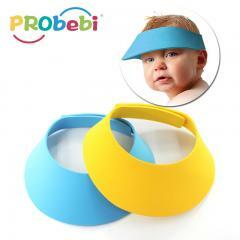 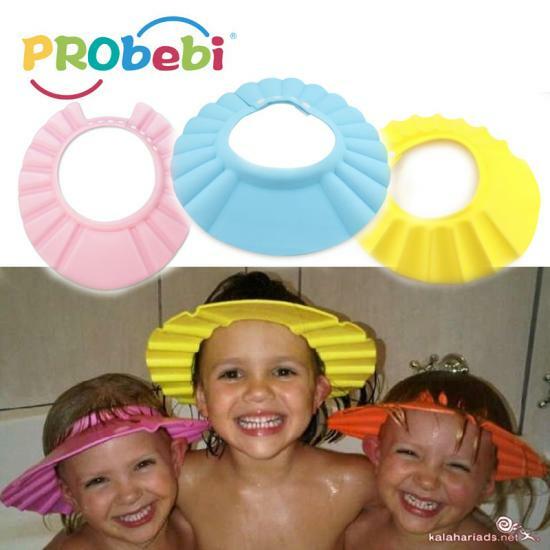 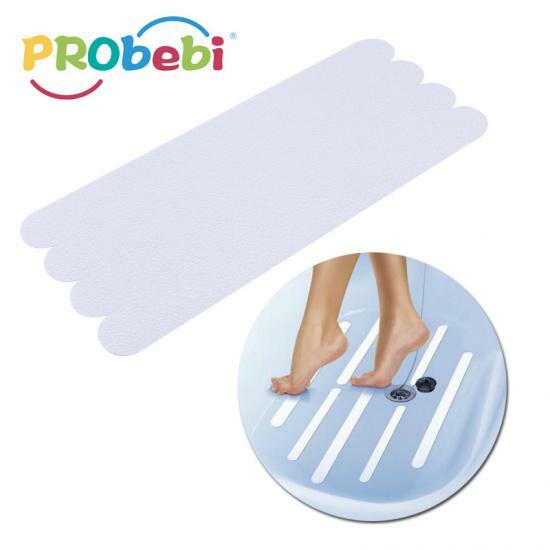 Multi shapes antislip bathroom safety strip can protect baby safe when taking a bath, contributing to a cleaner and friendlier enviroment. 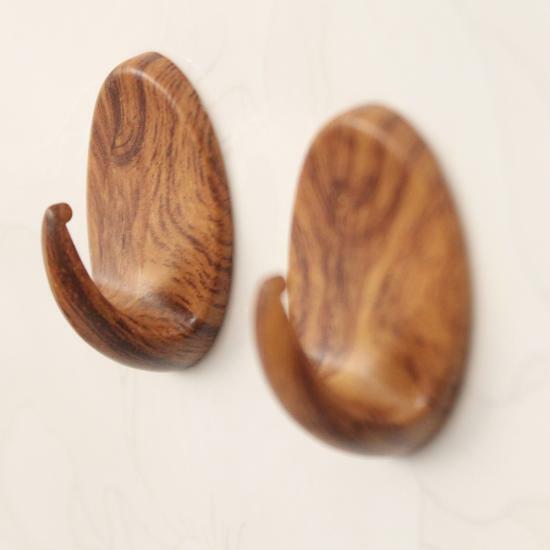 The hook is available in a wide range of designs to match your individual style and decor. 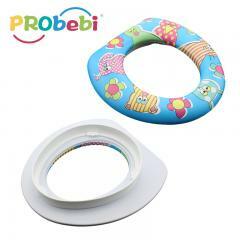 They also come in a variety of sizes and hold a surprising amount of weight - up to 2 kilograms. 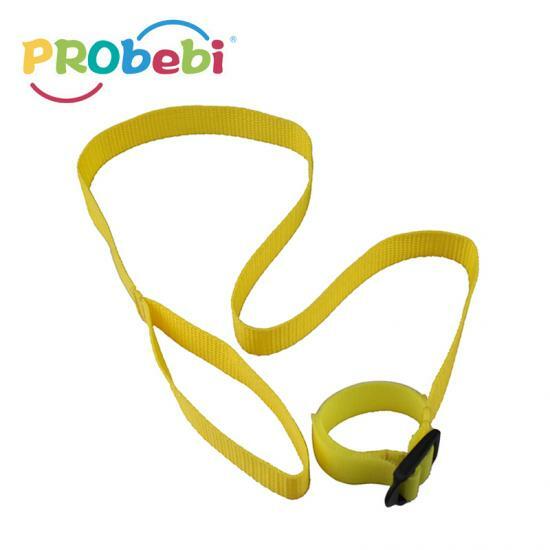 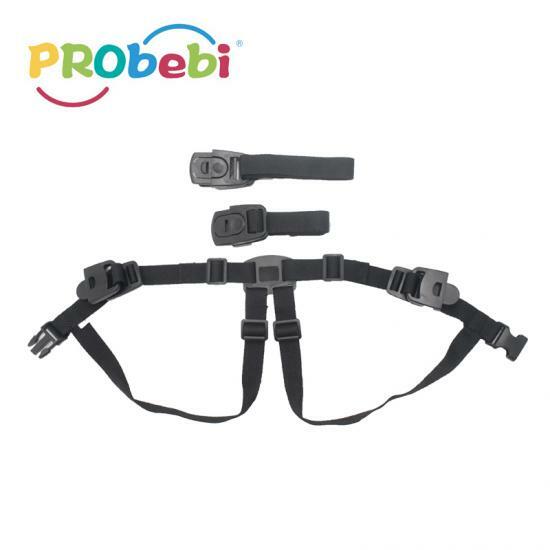 Give baby security, teaching kids not to run about when you and your children are playing outdoors, but keep close to you. 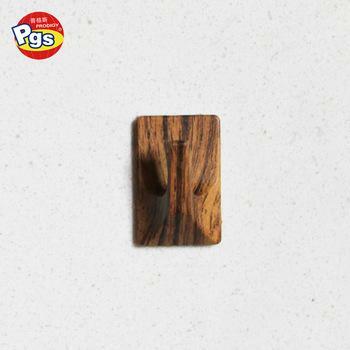 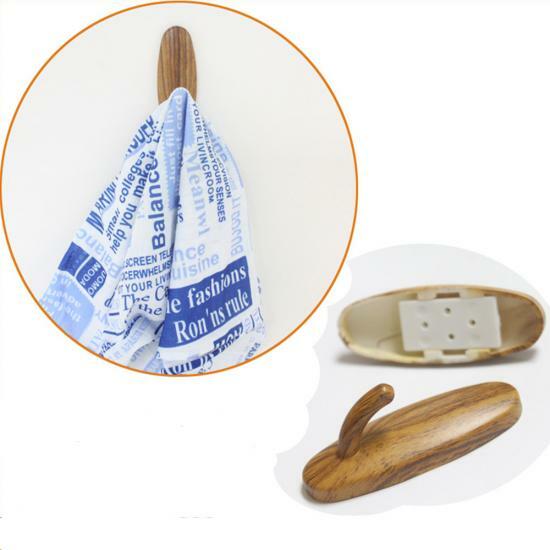 The wooden towel hook can hold towels, water, clothes, etc, leave no marks, no holes, no damage on furniture surface and suitable for lots of smooth surface, bear loading 1kg per pc. 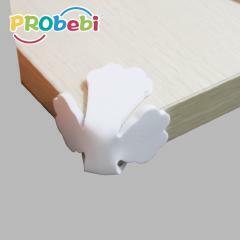 Use ABS material. 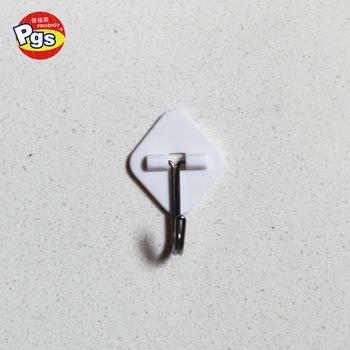 Adhesive hanger hook, a good choice for decorating Halloween.